VICTORY! 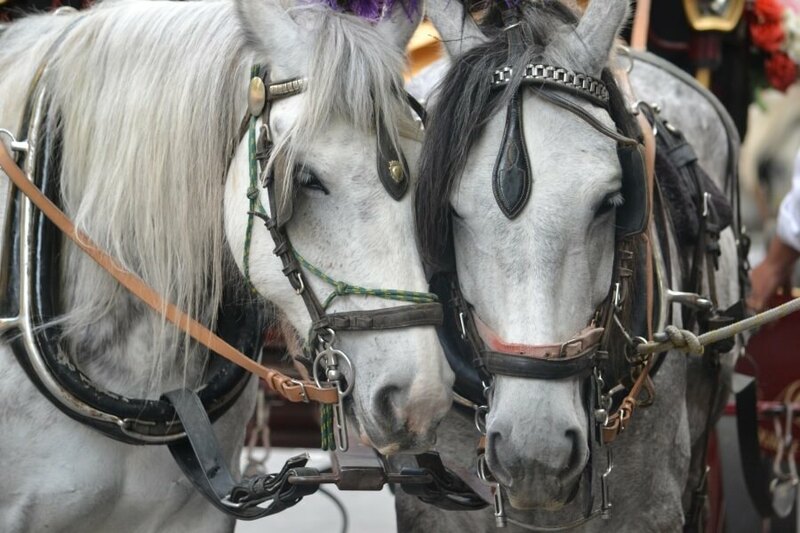 Melbourne Council Stops Horse-Drawn Carriages On Swanston Street! KosherVeg Market > The Compassionate Report > Action Alerts > VICTORY! Melbourne Council Stops Horse-Drawn Carriages On Swanston Street! This morning Melbourne’s Lord Mayor Robert Doyle announced that starting from June 30, the City of Melbourne would no longer issue permits for horse-drawn carriage operations in the central business district. This comes after years of campaigning by Melbourne Against Horse-Drawn Carriages and PETA. Operators will no longer be able to pursue customers on Swantson Street, but will be able to continue their business on St Kilda Road and in the Botanical Gardens. Speaking to 3AW this morning, Mr Doyle said he did not believe horses had any place among the bustling traffic of Melbourne, and said some operators acted like “cowboys” with no regard for the welfare of the horses they force to work long hours, often in extreme weather conditions, while walking on hard pavement and inhaling exhaust fumes. Placing large animals who scare easily into congested city traffic is as dangerous as it is cruel. Accidents happen all the time with both tram drivers and cyclists publicly attesting to carriage drivers’ dangerous antics. In one incident, the wheels fell off one carriage sending eight people crashing to the ground and last year, a horse and a tram collided on Swanston Street. In another instance, a spooked horse bolted across tram tracks, throwing the driver from his seat and taking off with six passengers on board. 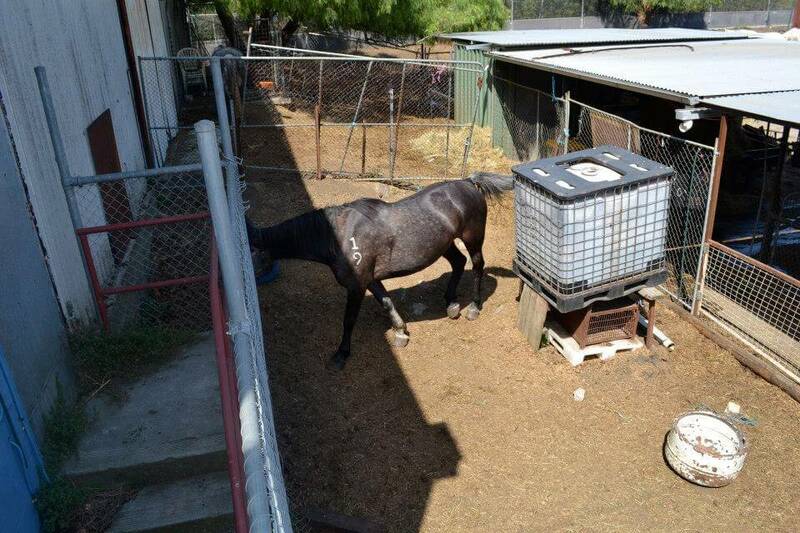 When not working, the horses are regularly kept in inadequately sized yards in the inner city. Forced to sleep in vacant lots strewn with debris, under freeways and on train lines, the horses have minimal security. They also aren’t given appropriate shelter or adequate space to move about and rest. This is a great victory for Melbourne’s carriage horses, but while VicRoads continues to classify horse-drawn carriages as a “vehicle”, operators can still force these scared animals on to the roads. Please email VicRoads via its contact form here and ask them to choose compassion for horses on all of Melbourne’s streets. Will Next NYC Mayor Finally Ban Horse-Drawn Carriages?